Since we opened our doors in Fort Wayne in 1940, we've been committed to bringing you the very best in tailoring and custom apparel. For over 75 years, we've come to know our clients like family and have had the pleasure to serve generations of families. Our passion lies in making our customers look and feel their very best in the clothes they wear. We treat you as a part of the family. 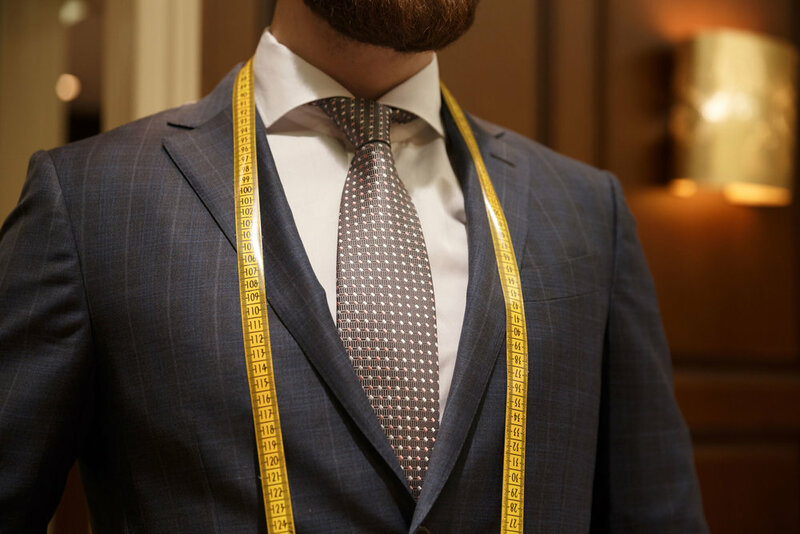 We learn your style and work with you to craft the perfect garment. We're committed to our community, as well as our responsibility to keeping you looking and feeling great, thank you for letting us serve you. High quality material ensures your favorite outfit will last. Sign up with your email address to stay in the know on the latest news, trends and special offers.